Add Skullcap, Baical to your Favourite Herbs list. Herbosophy's Baical skullcap is from pure Scutellaria baicalensis root and contains no fillers, preservatives or additives and is freshly ground and encapsulated for you at order or packaged as loose powder: the choice is yours. 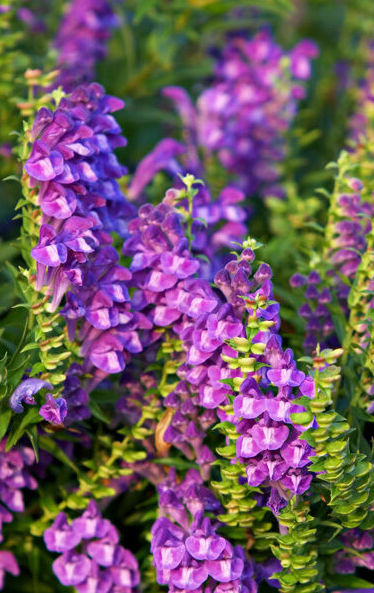 Baical skullcap is traditionally considered by Herbalists to be Cold and Drying, and has been a popular herb Worldwide for culinary, and health use. After much research I tried this product in an attempt to reduce chronic microglial activation (a long-term inflammatory state in the brain), a symptom in chronic fatigue syndrome. The result is that it has diminished my (severe) anxiety and brain fog issues. I feel subtly relaxed and focused, and my social confidence and communication skills have vastly improved as a result. If you have CFS, anxiety and/or brain fog type symptoms, this product is well worth a try. The prompt service of Herbosophy is second-to-none also! Great product and works very well for relaxing the body and mind. Also great for worry and anxiety and has worked brilliantly for social confidence. Highly recommended! !